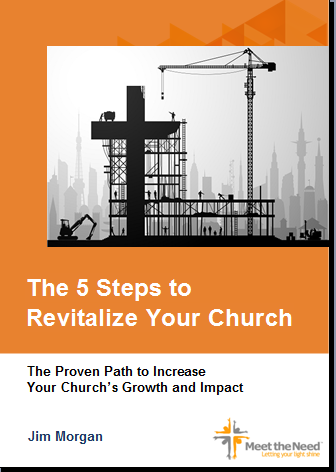 New Strategic Planning Workbook for Church Leaders! 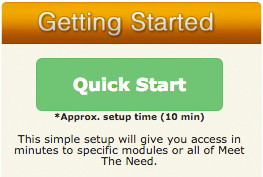 | Meet The Need Blog New Strategic Planning Workbook for Church Leaders! 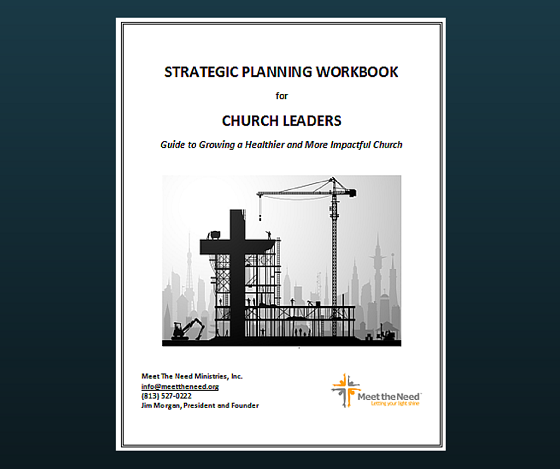 New Strategic Planning Workbook for Church Leaders! Download Your Free Workbook Now! There are many church consultants today. Each promises revitalization and rapid growth. Renowned pastors publish articles and books giving advice from their experiences turning small congregations into thriving megachurches. Conferences feature speakers and promise ideas sure to intrigue and excite any pastor whose congregation is not growing – which applies to an astounding 93% of America’s churches. With all that information at your disposal, who should you listen to? It also begs the question – with all that advice available how can such a high percentage of churches not be growing? At Meet The Need we believe it’s because nearly all of the consultants, articles, books and conferences are working under and perpetuating essentially the same fundamentally flawed assumption. Given that the Church grew at a rapid clip for 1900 years, why has growth ground to a halt in recent decades? Something foundational has changed. We believe we know what that is. In fact, a number of leading church advisors believe Meet The Need has come up with the “root cause” for why such a large majority of churches in America are in decline in terms of not only growth, but also in impact, influence and public perception. We contend that the church in America has gradually adopted an unbiblical and detrimental baseline assumption – one which has caused the demise of countless organizations of many different types. This Workbook is an exercise in self-discovery. You may be surprised by some of the realizations you make about your pastors, staff and members. 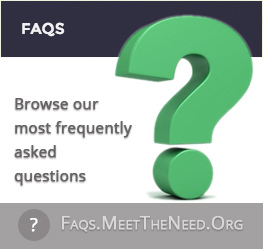 Meet The Need questions the underlying model for how most churches are run today, believing they don’t align with Biblical mandates, the early church or the best practices of successful organizations of any kind. Therefore, be open to an entirely new way of thinking about your role in leadership, the role of members, and the church’s role with those outside the “4 walls”. Without openness to change, strategic planning is unlikely to produce meaningful progress. Is your church more oriented toward building an institution than building disciples? Are you fully leveraging the capabilities of your members or underutilizing the “power in your pews”, concerned about what would happen if you challenged them to live up to their full potential for Christ? Do your members and attenders act more like “consumers” of church than the living, breathing embodiment of church between Sundays? Are your actions and behaviors inadvertently feeding the perception that your church is not very interested in caring for the church’s intended “customer”? The Workbook utilizes an interactive approach – starting with readings and then presenting questions to facilitate open discussion on your end. Unless pastors, key staff, deacons and elders each believe they’ve been given an opportunity to draw their own conclusions and provide input, your likelihood of success dissipates. 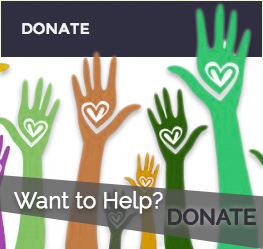 We make recommendations based on our work with thousands of churches but we believe you are well qualified to develop specific action steps for your church. Only you fully understand the vision the Lord gave you, the people He has led to you, and the community where He planted your church.